To celebrate the 300,000th Datsun on the road we’d like to invite you to do something you’ll love: go on a road trip with your friends in a Datsun. 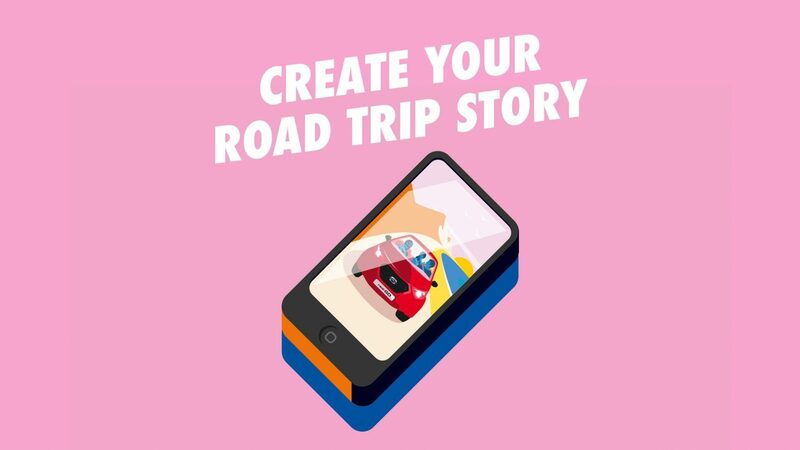 Take pictures during your journey and use our generator to create your unique road trip story. If you’re lucky, you and your friends might win a trip to Indonesia or one of the many other exciting prizes. Share the competition with your friends and invite them on a road trip. Stand a chance to win BIG! 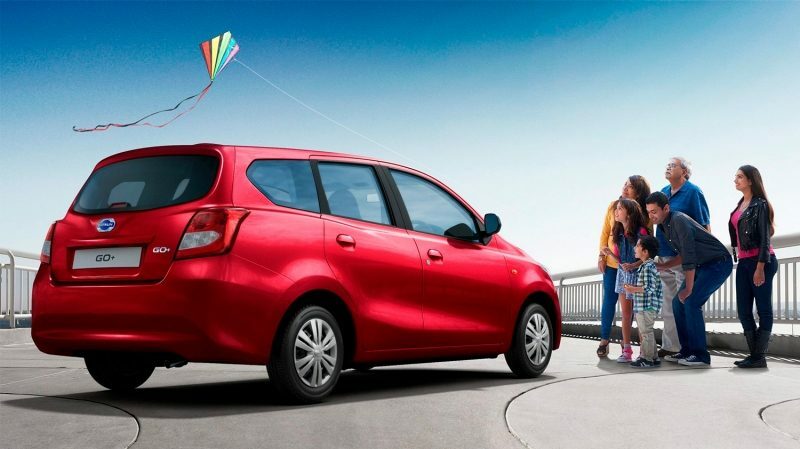 Book a test drive in one of the so nice cars in the Datsun range and stand a chance to win BIG!